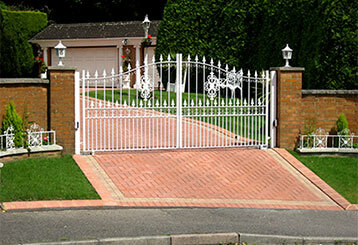 Professional Gate Repair & Maintenance Advice From Brooklyn Specialists! 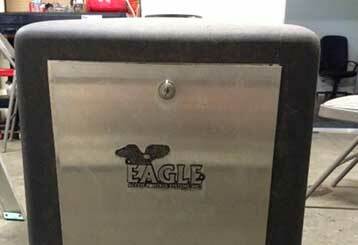 There’s more to know about automatic gates than most people realize. Whether you’re thinking about having a gate installed or you want to take better care of the system you have, these blog posts should come in handy. Scroll down and take a look. Aluminum, iron, and steel are all used to make automatic gates, and come with their own advantages and potential downsides. Read this blog post to learn more about the different types of metal systems available today. Different types of electric openers present different advantages, and not every model can work with every kind of driveway gate. Read about the three most common choices here.